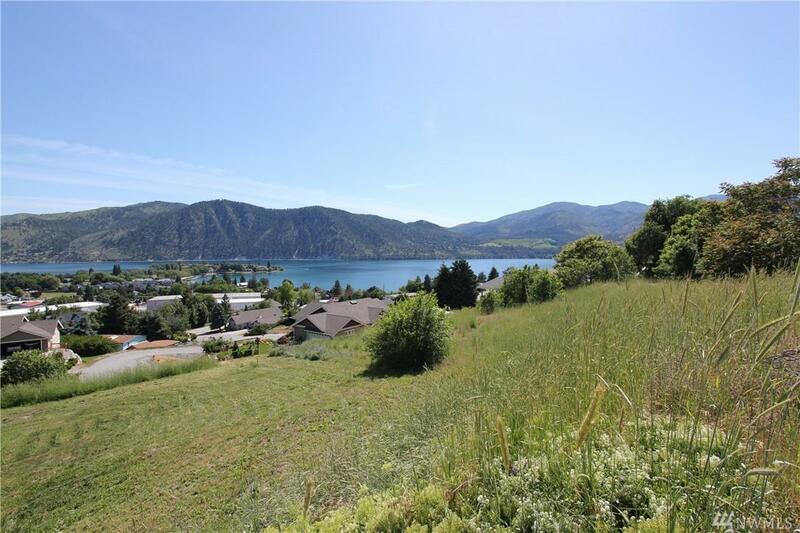 Huge views of Lake Chelan from this generous sized lot in Manson. 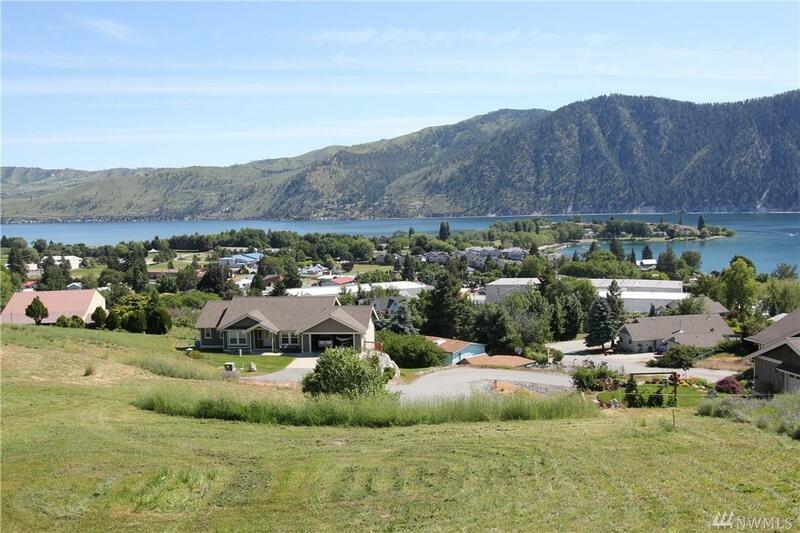 Peaceful & quaint location, all utilities are available including water, irrigation, power, & sewer. 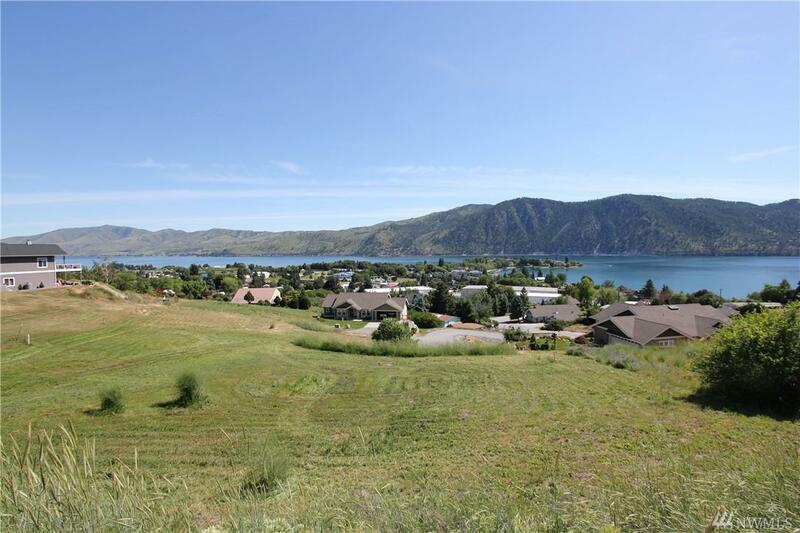 Paved access entering from above, gently sloping topography suitable for a daylight style home, and only a couple of blocks to schools or downtown Manson's shops, wineries, restaurants, the lake & more. 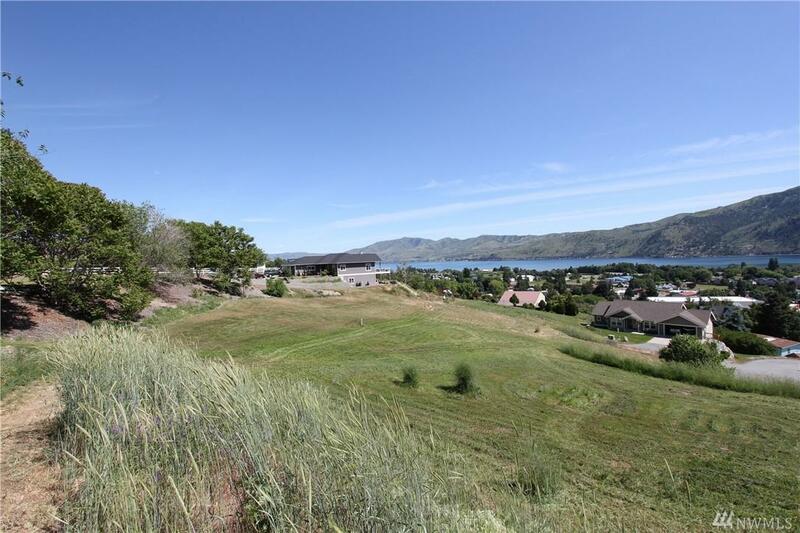 Excellent value for these views & location. Vacation rental potential, buyer to verify. This is not a bank owned property.